Ucha Nanuashvili is former Public Defender of the Republic of Georgia. He currently works for Georgia’s Human Rights Center. 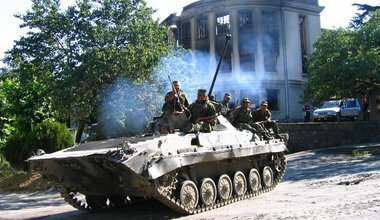 Two new reports about human right violations in Russian-occupied regions of Georgia underline that the EU needs to increase support for the International Criminal Court.